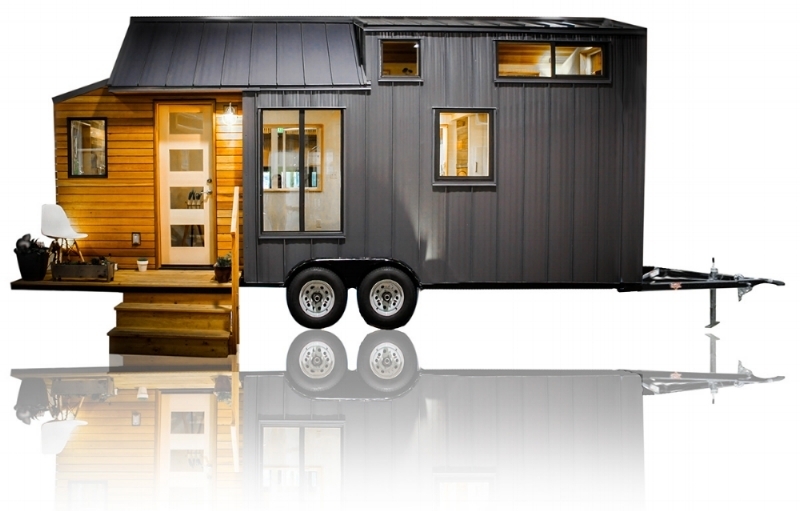 Tru Form LLC is revolutionizing the Tiny Home Travel Trailer and Park Model Industries through custom building, innovative financing opportunities, quality building & materials, beautiful designs, innovative energy solutions, and systematized approaches to ordering; so that you can have your tiny your way, and fast! Tru Form is offering a mortgage option. This is ideal for individuals who have credit scores of 650 and higher, who want lower payments and a longer term loan, and who can live in a Tru Form Tiny full time as a primary residence. We have achieved this banking relationship through rigorous review, time tested quality and design, and a commitment to excellence above and beyond current building standards of this industry. This mortgage lender knows our product will long outlive the longer length of their loan terms. We offer several other financing options as well. Click ~ here ~ to find out if you qualify. Why buy a Tru Form? Tru Form uses licensed plumbers, electricians, and HVAC technicians. We use listed products and have powerful QC systems in place to assure your safety, & custom build accuracy. Because we believe travel trailers need oversight by building authorities. Enjoy streamlined financing through RV loans and mortgages - only at Tru Form! Our RV's are crafted by the industries best craftsman. Having 50+ years in residential home building, Tru form sets the standard for quality. Our PHIUS & LEED backgrounds encourage our sustainable building practices. Our curated options are carefully selected to meet current design trends. Our designs carefully balance form and function! Tru Form authentically cares about you. We love to solve problems for our clients. We are 100% on your side, and we honor your personal adventure. We want you to love your decision! Your unit will be completed on schedule and in compliance with DOT rules, building, tax, & code authorities. Ready to take the next step? Design your own RV right on our website. Submit your design & we'll contact you to begin your build. Find out about our history, mission, team, and products. NOTE: These are classified as "Travel Trailers". Please be aware of rules, laws, and codes relevant to the jurisdiction you plan to utilize an RV in.